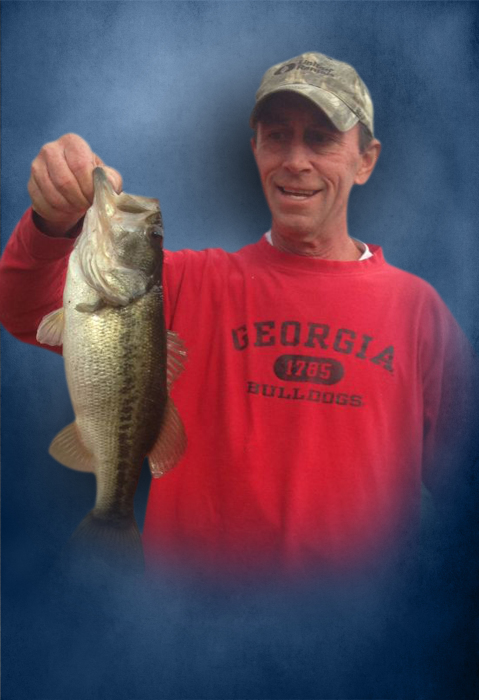 Jeffrey Lynn Leatherwood, 54, of Calhoun, died Monday, July 16, 2018 at his residence. He was born in Gordon County on March 5, 1964, son of Maxine Steele Harcrow, and the late James Arthur Leatherwood. In addition to his father, he was preceded in death by his brother, Terry Leatherwood. Jeffrey was employed with Lynch Electrical as a Pipe Fitter/Electrician. Survivors include his sons, Chase Leatherwood, Tyler Leatherwood, and Dusty Leatherwood; his step-daughter, Jennifer Stanley; his sister and brother-in-law, Karin and Craig Jones; and his mother, Maxine Harcrow. A Memorial Service to honor the life of Jeffrey Lynn Leatherwood will be held Thursday, July 19th at 8:00 PM, from the chapel of Max Brannon and Sons Funeral Home, with Rev. Dakota Grogan officiating. The family will receive friends at the funeral home on Thursday from 6:00 PM until the service hour of 8:00 PM. Condolences may be left at www.maxbrannonandsons.com. Arrangements are under the care and direction of Max Brannon and Sons Funeral Home of Calhoun.